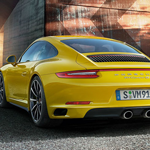 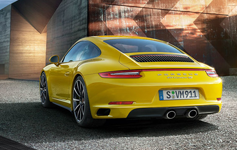 In their ongoing effort to increase performance and improve emissions, Porsche engineer’s have turbocharged each and every Porsche 911, excluding only the track-focused GT3. 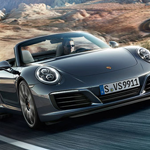 The all-new turbocharged engine architecture is available in various power levels, and fuel efficiency has improved dramatically across the range. 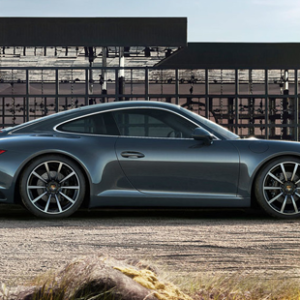 More low-end torque coupled with fast-acting turbochargers contribute to a powerful feeling of much larger engine. 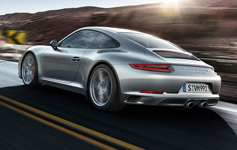 Throttle response is immediate and power delivery is extremely linear and very smooth. 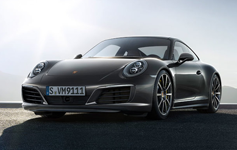 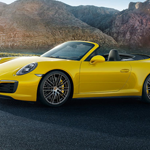 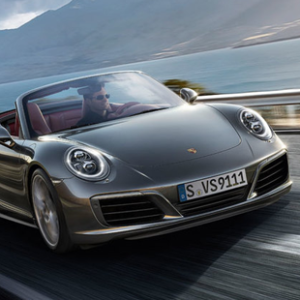 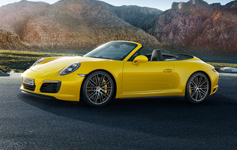 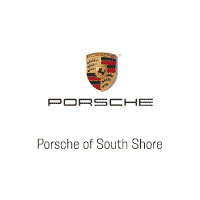 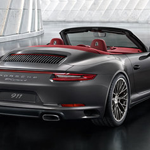 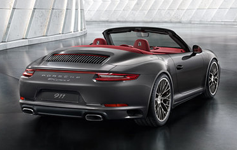 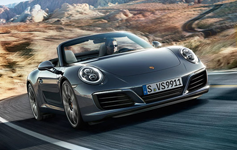 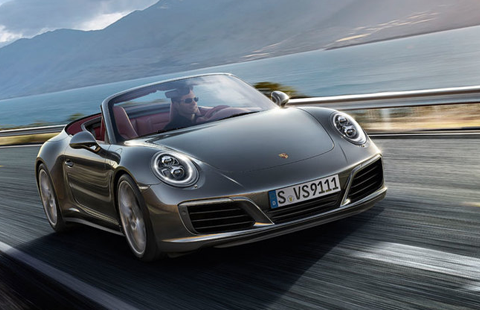 Mated to either Porsche’s class-leading dual-clutch transmission (PDK) or their 7-speed manual transmission, the new drivetrain is high-tech and absolutely thrilling to drive, and ushers in a new era of 911 performance. 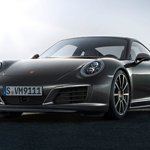 Evolutionary improvements to the suspension, differential and stability control systems all keep the Porsche 911 at the forefront of rewarding and dynamic driver’s cars. 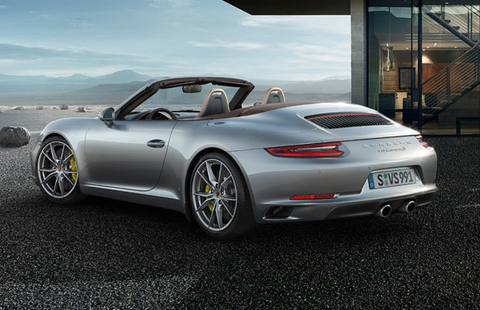 Standard equipment includes Porsche Active Suspension Management (PASM), which continuously adjusts the damping force on each wheel within driver-selectable ranges in order to optimize driving stability and comfort. 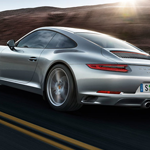 Optional Porsche Dynamic Chassis Control (PDCC) minimizes body-roll for increased agility, Porsche Torque Vectoring (PTV) increases traction in turns, and Sport Chrono introduces a steering wheel rotary selector to choose different driving modes for all of these systems with settings ranging from absolute comfort to razor-sharp precision. 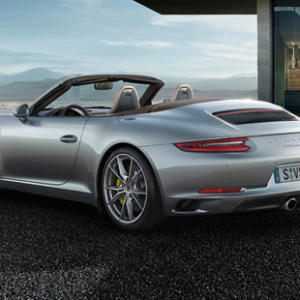 Optional Bose and Burmester sound systems provide incredibly detailed audio reproduction while the Porsche Connect suite allows for smartphone integration with Apple CarPlay and Android Auto. 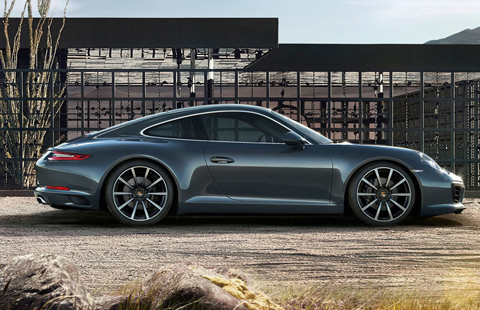 Porsche engineers are at the cutting-edge of innovation in performance, safety, and luxury.